We've all heard that we need to be healthy and have well-being. But, what does that really look like? How do we accomplish this in our modern world where there is so much confusion? For centuries, there have been basic principles that govern healthy living which have been passed down from generation to generation but is beginning to be lost over time. What if someone could teach you these principles so you could live at your optimal level? What does "Back to Basics" mean? Many of these principles have been taught all over the world for centuries. You will now have access to this information. 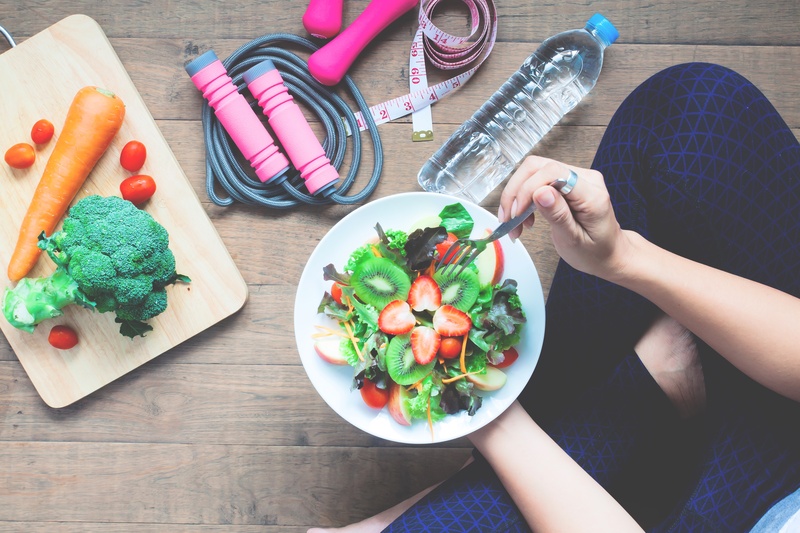 At first, what you learn may seem to come from modern sources, but as you get into this process, you will start to see how these fundamental concepts have been taught for ages and will help you bring back the basics of living and eating healthy. Find out what the true culprits of pain really are. Learn simple self-help techniques to relieve pain and stay pain-free. Many of these approaches have been safeguarded for years. Discover the blueprint of what your body really needs in terms of nutrition, portions and foods to add to each day and weed out the misinformation floating around. Learn the principles that are centuries old that are used in our modern times. For example, find out what principles N.A.S.A. uses for their astronauts to return them back to health after a Space Mission. Will I be learning the Spinal Touch Plus Technique in the Back to Basics Membership? The Back to Basics Membership is focused on SELF HELP techniques for living and eating a healthy life. If you are interested in learning the Spinal Touch Plus Technique, you will need to sign up for the course. We have also created The Spinal Touch Plus VAULT to further master the Spinal Touch Plus Technique and other courses on HELPING OTHERS. Why are the lessons dripped over time and not just available all at once? We have found that this information is not just a quick read through. By having each lesson released at a certain pace, it gives you time to study the material and implement what you have learned. What kind of eating program does the Back to Basics Membership follow? You will find that the Back to Basics membership is focused on teaching principles for eating. It is not a set eating program. Everyone has different eating requirements. But, by learning the principles taught for centuries, you will have the information to tailor it to your unique needs, tastes, location and nutritional requirements. It's like having an architect show you blueprints of what a home could look like, but in the long-run the homeowner has a lot of input in what the final structure looks like. How long are the lessons opened once I go through them? As long as your Back to Basics Membership is current, you will have access to all the self-help lessons you have gone through. Once you join the Back to Basics Membership, you will be given immediate online access to your first courses geared to self help techniques in living and eating healthy. As you learn, more courses will be opened up to you each month.